Reason magazine published a libertarian’s op-ed piece for why everyone should read more romance novels and cited Sabrina Jeffries as a good example of why. There’s a print promotion for the Royal Brotherhood series reissues, which will be priced at only $5.99 in bookstores and groceries, Walmart, Target, etc. So if you prefer print, here’s your chance to get all three at a reduced price! Reader’s Poll #38: How do you feel about reading excerpts for books coming out soon? How do you feel about reading excerpts for books coming out soon? Yes, please! I can’t wait to learn more about the upcoming story. It only builds the anticipation. I like reading excerpts of books, but only if the book isn’t coming out for several months. I like reading excerpts, but something other than the first chapter. I like reading excerpts, but only the prologue and first chapter. I don’t like reading excerpts. By now, you may have already read The Secret of Flirting, so you might be curious about my depiction of Guy Fawkes’ Day, especially if you’re English. Nowadays, it’s mostly an excuse to set off fireworks and light bonfires and to celebrate with family, but that wasn’t true in our period. This was right before the Reform Act of 1832, when a lot of class conflict existed. 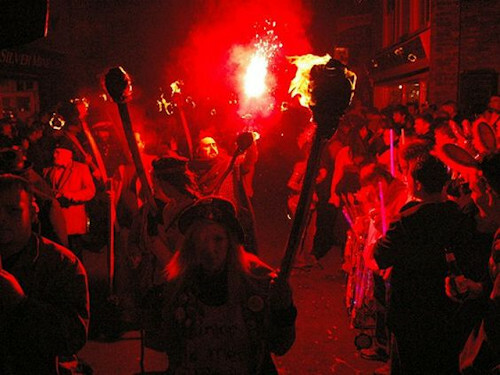 The Fifth of November, the anniversary of when the Gunpowder Plot was thwarted, became an excuse for rioting, day and night. Asking a penny for “the Guy” was also popular as boys went around with their effigies of Guy Fawkes and collected money for fireworks that night. I tried to incorporate as much of that in The Secret of Flirting as I could. You know me—I love a holiday!